Just recently, jailbreaking has been a little poor with few utilities that can be used by everyone. Add to that the fact that Apple restricts the content that can go in the iOS app store and some users are left wondering how to get their hands on the apps and other content they used to get from Cydia. With FtOS, there is no need to worry any longer. You should be able to find just about anything you want within those categories and you will also stumble across some of the more popular Cydia tweaks too. Not so long back, we were spoilt with jailbreaks for virtually every iOS version released but that has changed all of a sudden. Whether it is because the jailbreak developers are too busy on other things or because Apple is finally succeeding at stopping them in their tracks is something we don’t know but, what we do know is that we should no longer expect a jailbreak at every turn. Because of this, we should take advantage of third-party offerings like FtOS and make use of what they have to offer us. With FtOS you get the largest choice of hacked apps, premium content for free, Cydia tweaks and other content out of all the installers on offer and it is possibly the best alternative there is right now. 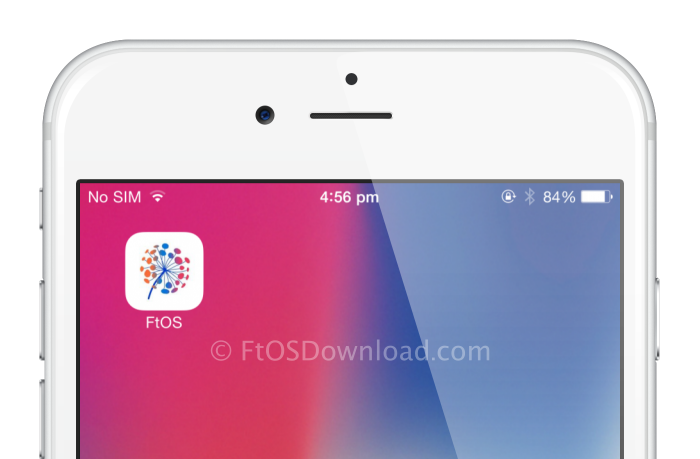 Obviously, you can’t get FtOS from the iOS app store but there is a very simple way to download it to your iOS device. Full details can be found in the linked post below.